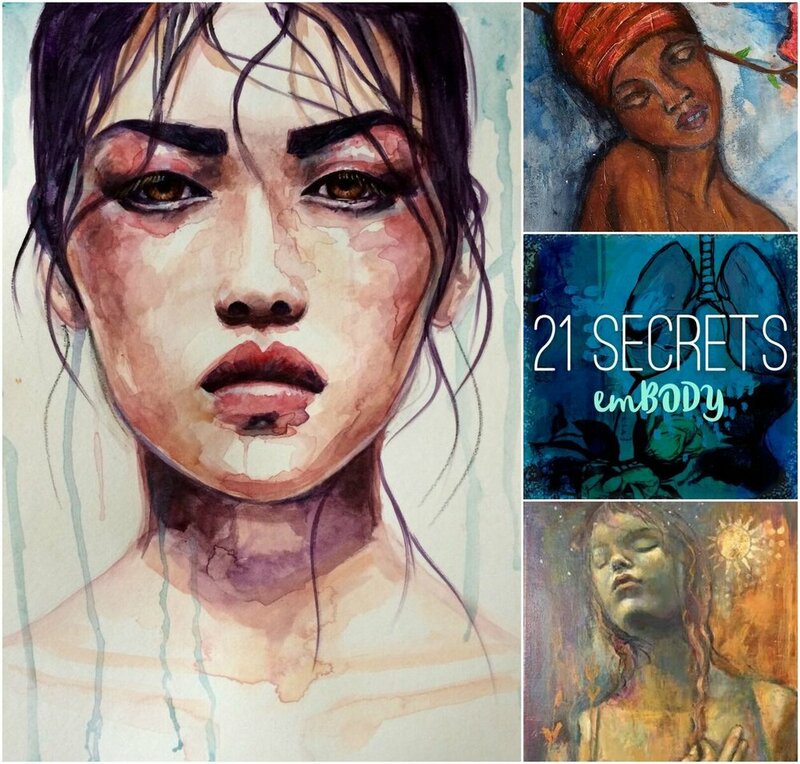 Express yourself in RAW, messy pages, rich with personality, story & emotional content. Tap into hidden depths and emerge with insight, understanding and truth. Discover the power of visual journaling to Inspire, renew and transform experience. Deepens your sense of self connection. Helps you express yourself with greater personal depth, authenticity and meaning. Allows you to experience and develop more freedom, ease and confidence on the page. Will also serve as an outlet for self care, transition, recovery and wellbeing. Is rich and varied and to understand process as something that transcends the page. Begin. Check in with yourself and surrender to vulnerability. Tend. To your inner and outer landscapes. To create the conditions in which creativity thrives. Listen. To yourself through free writing & noticing. Discover what’s truly on your mind and in your heart & soul. Play. Loosen up. Explore. Make a mess. Have fun. Flow is no state for the art police. Scribble. Of course. Scribbles are about to become your best friend. Open possibilities by removing control. Create interesting layers. LOTS of them. Letting the image choose you. Integration and Unity. Getting your images into the page. When the art, makes you. It doesn’t have to make sense to anyone. But it will to you. Honouring and Owning. Being seen and heard. Each week, for 4 weeks, Amanda will lead you through her process for expanding self connection creating mixed media pieces which express authenticity and your own unique journey. ☆ Weekly lessons delivered via video with support text and images. ☆ Live coaching call each week + homework (Optional attendance- these will be recorded for later access). ☆ Online so you can access at your convenience from all around the globe. ☆ Community Facebook group to share, be further inspired and supported. At the end of this course you will have the tools to support your own processes through creative outlets and deeply personal expressions that integrate all of who you are. Amanda’s Favourite Supplies + Demo. Studio in a Box: You don’t need a lot of space to have a rewarding creative practice. Creating Intentional Space: A (not so) mini masterclass in manifesting greatness. Scribble Studies: The (very complicated) Art of Chaos. Digital copy of letterPOD 2.0: Audio & Video content, including a narrated letter + reflection from Amanda, inspiring interviews with artist friends, handmade journal tutorial & creative prompts. For more info, testimonials + FAQ’s click here. This workshop is for anyone who creates or feels the desire to create, who wishes to be inspired, who wishes to explore with curiosity, who wants to play in the field of possibilities and dance with the muses and their brilliance. This workshop has 18 inspiring teachers, each offering their own creative magic- different techniques and process to ignite your creative journey. Amanda's lesson + Bonus gift are about altered book journaling where she takes 'Jackie', a teenage annual from the 80's and transform it into a journal. “Life Book, a celebration and honouring of YOU”, is a year-long mixed media art class organised by Tamara Laporte from Willowing Arts. Tam is joined by 34 incredible artists, crafters and healers who are all gearing up to share their art, crafting and personal growth techniques with YOU! 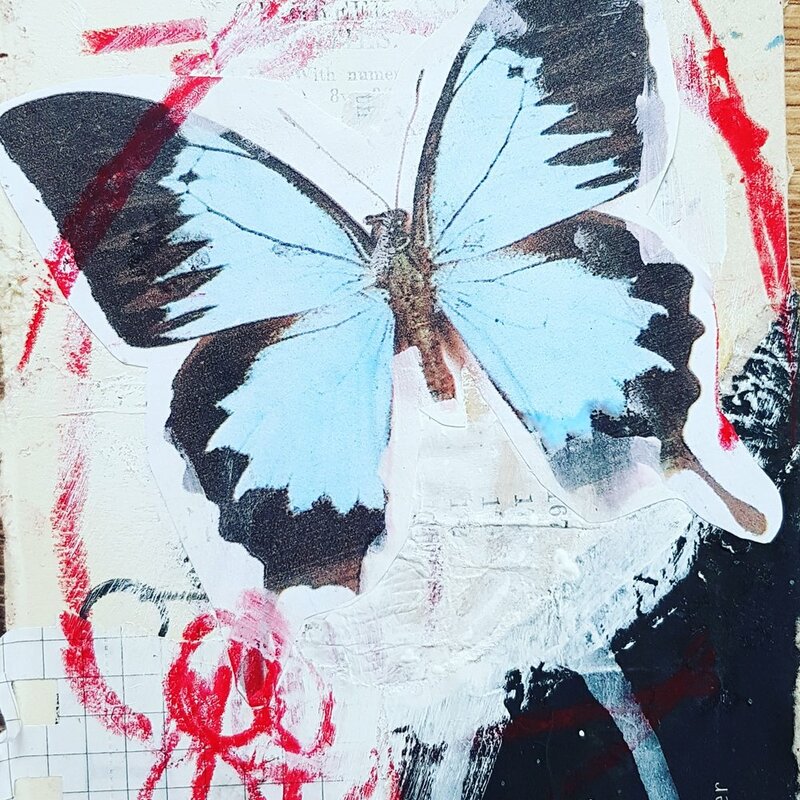 With a holistic approach to creativity, self-development and healing, you’ll be creating several loose mixed media art journal pages per month which by the end of the year you will bind into a glorious journal (a Life Book)! This year you will also be able to try out other art crafts like art doll making, photography and jewellery making and we will also provide you with nurturing and nourishing personal development activities (like yoga and conscious dancing) to support any personal development you’re undertaking. Your final book with your art work in it will function as wonderful keepsake that you can treasure for the rest of your life! In this offering, inspired by poetry and music, Amanda explores the concept of beauty and vulnerability and how the artist's devotion to living a beautiful life, might be expressed on paper. Bonus lesson is an extension of this, using creativity to express gratitude for the beauty brought into our lives, by others. Amanda's lesson is an approach to witnessing our most vulnerable selves, through taking boudoir style selfies and journaling with our chosen photos. Amanda walks you through the whole process, from styling to editing to holding your own hand, with loving kindness.